Compact For Easy Carry 13"x19"
If you like southwest and western style you will love this classic purse, perfect for hand or shoulder carry. Just the right size, it works well either way. 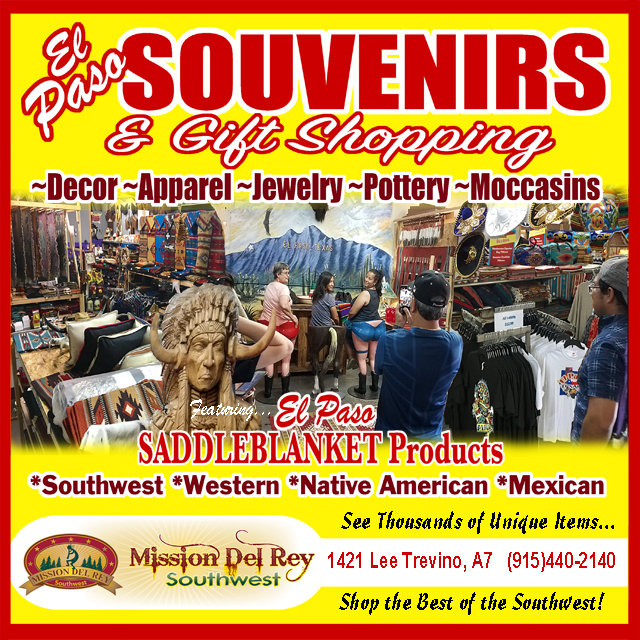 This beautiful southwest or western style purse is made with genuine cotton, woven with a unique texture for durability and a soft, comfortable feel. The rich design is featured on both sides and because of the special texture of the woven cotton fabric, the printed design looks similar to a woven tapestry bag. This bag has a matching cloth handle, and a zipper top. Measures 13" tall, 19" wide.